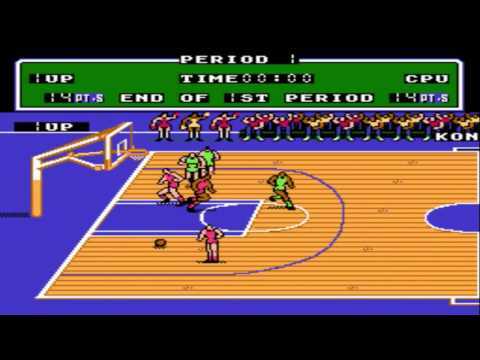 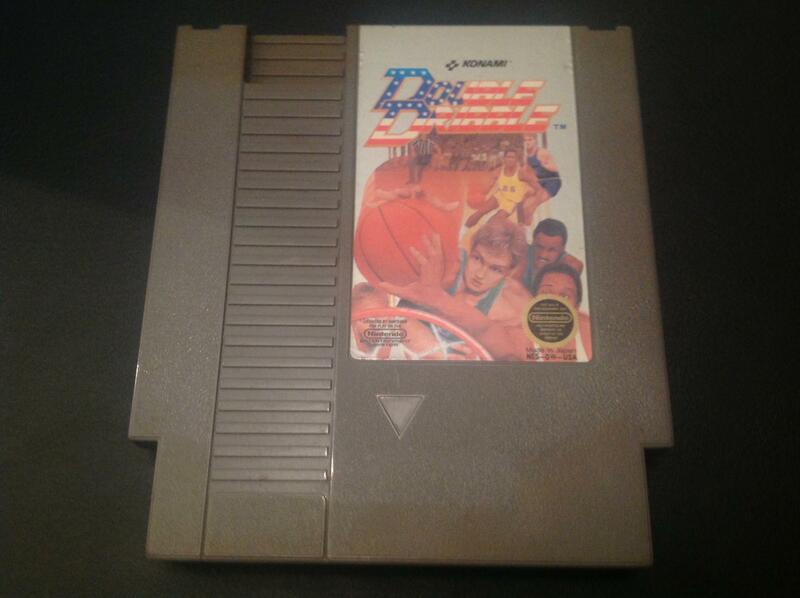 Double Dribble, which was also known as Exciting Basket in Japan, was released in 1987 for the NES. 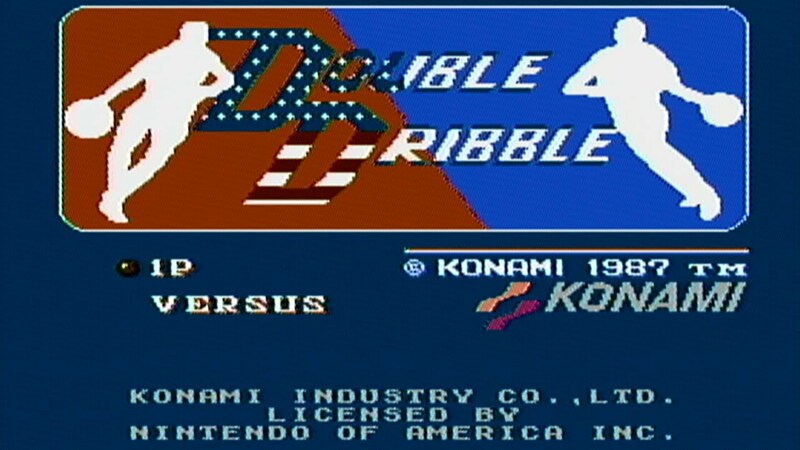 The game was originally an arcade game that was developed in 1986 by Konami. The animation sequences that showed basketball players doing a slam dunk and the national anthem being sang gave the game a lot of popularity since it was not common for games during that time period. 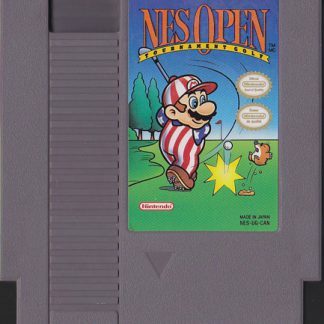 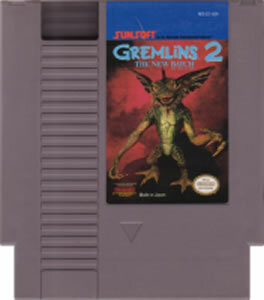 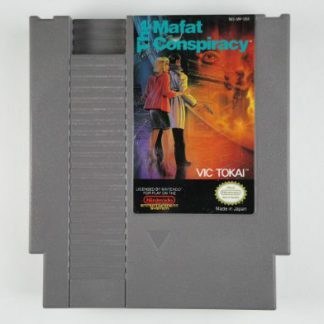 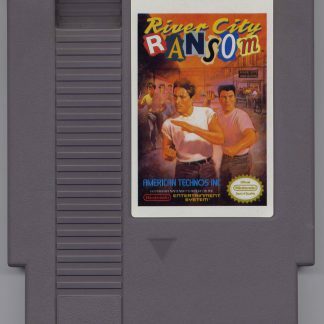 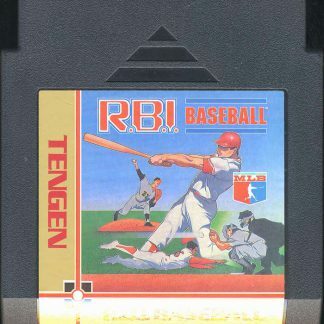 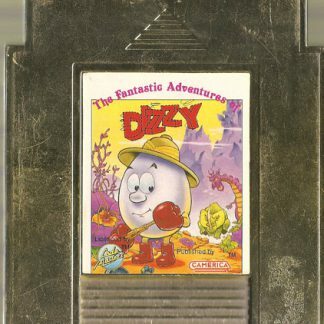 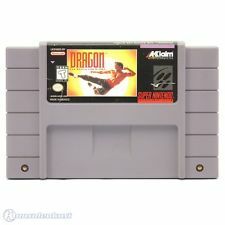 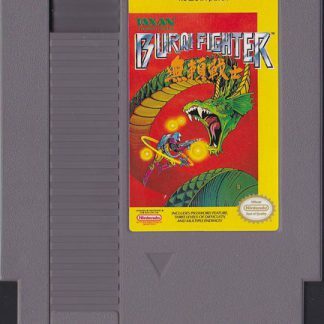 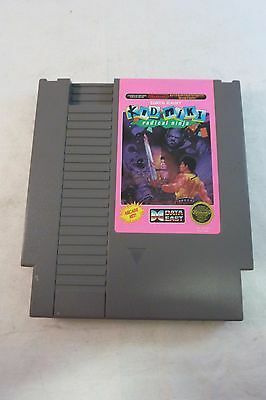 It became remembered and popular when it was ported to the NES. 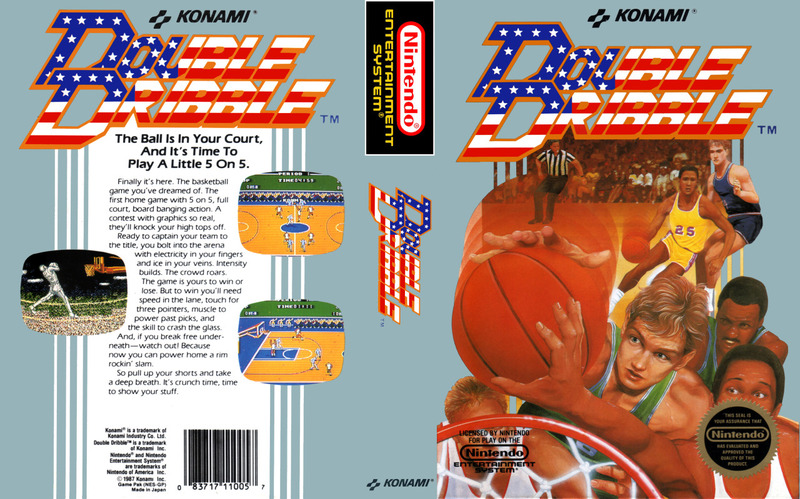 A Sequel called Double Dribble: The Playoff Edition was later released on the Sega Genesis in 1994. 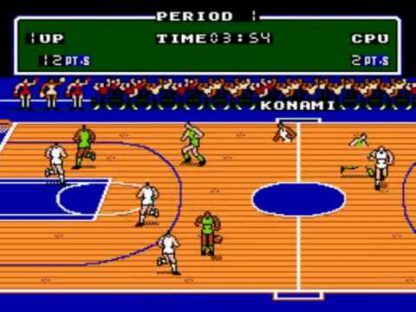 There were certain parts of the court that were called hot spots, which were places on the court that if a shot was taken, the player was likely to make the basket. 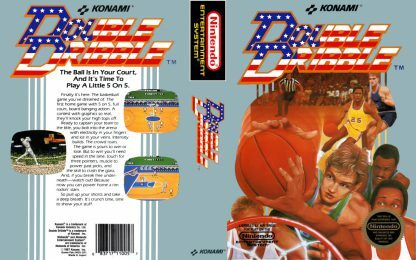 In some situations, the game would break from the full court view and show a player either making a basket or dunking. 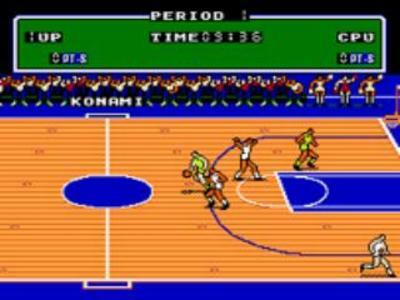 There are also four teams to choose from in the game. 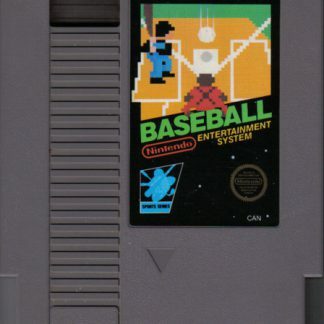 Those teams are Boston, Los Angeles, Chicago, and New York. 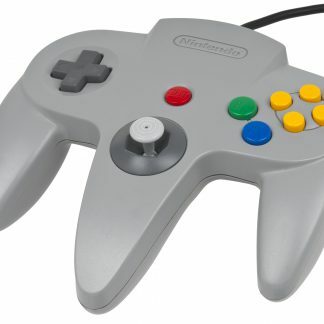 All the teams have the same stats so there is no difference on who you choose to play with. 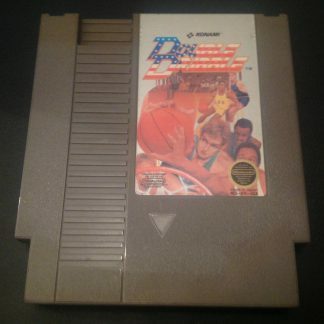 Due to the lack of an NBA license, no players names were used nor team names, although the color of the uniforms matched the team from the NBA that was represented.